If you are having problems with your heating system, you need help immediately. Whether your heating system repair needs occur in the middle of the day, or the middle of the night, Brea/Orange Plumbing is available to help. 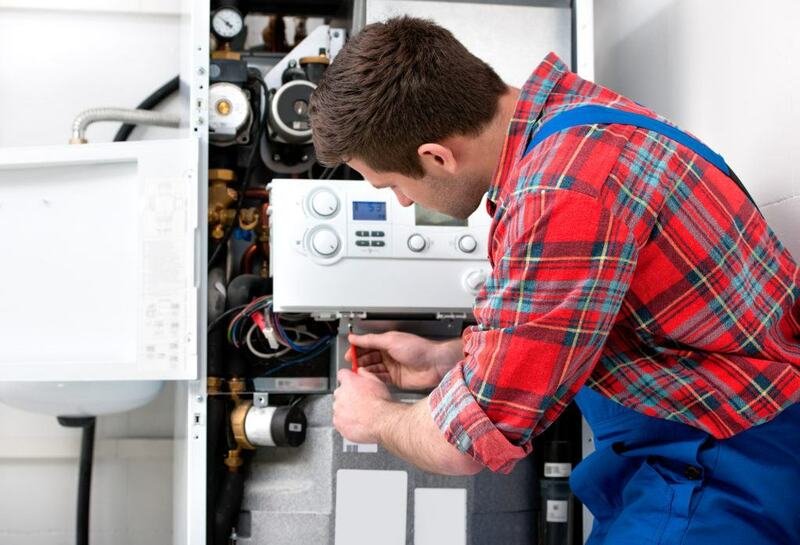 We have a fully trained heating system repair technician available 24 hours a day, 7 days week. When your heating system in your home or commercial building in Anaheim Hills, Diamond Bar, Orange, Villa Park, Anaheim or other areas of southern California need repair, you can count on Brea/Orange Plumbing to help. We have more than 50 years of service behind us and a host of grateful clients. Don’t let your heating system emergency go untended. A faulty heating system can cause multiple problems. While it’s true that most southern California homes and businesses do not need their heating systems very often, you do want your heating system to operate correctly for those times when you need it. When you do need heating system repairs, give us a call and we will be there to help. Brea/Orange Plumbing has qualified contractors on call around the clock to help you address all your heating system repair needs.